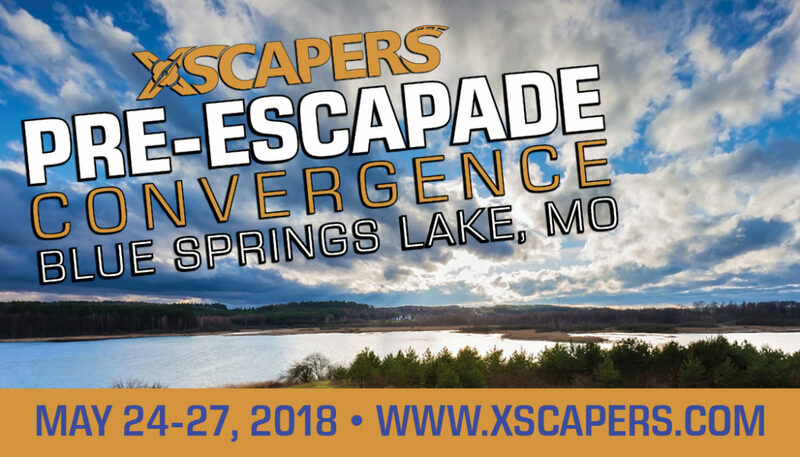 Xscapers takes over an Escapees park! Looking to slow down your travels for a bit, or maybe need a place to sit still and work on that big project? 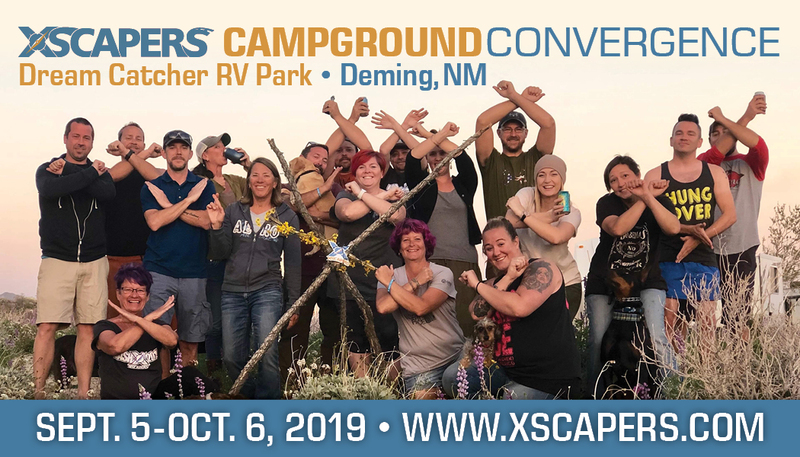 Xscapers converge in Deming, New Mexico for a month of relaxing, working, site seeing and affordable full hookups! 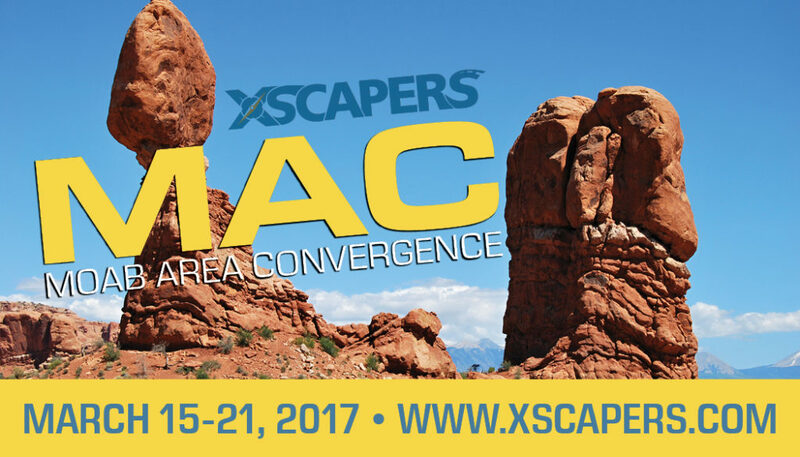 Like most Xscapers events, days will be left free to work and activities will take place in the evenings and on weekends. While Deming, New Mexico might not be your first go-to place to park for a month, this small town has a lot to offer. There is a movie theater, bowling alley, great history museum, wineries, hot springs, walking trails, and wonderful New Mexican cuisine. A Walmart is nearby for all your supplies, and about an hour away is Las Cruces, NM that has anything Deming might be lacking. But let’s face it, the real reason is to spend a month in a park is to be with all your Xscapers friends! 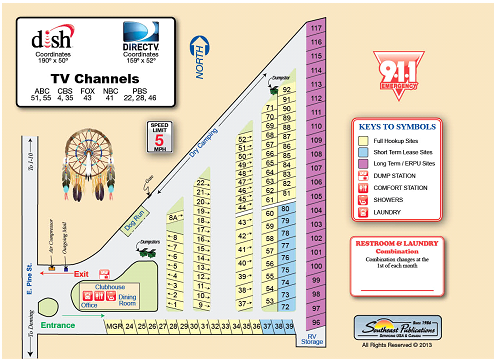 Call 575-544-4004 to make your registration. 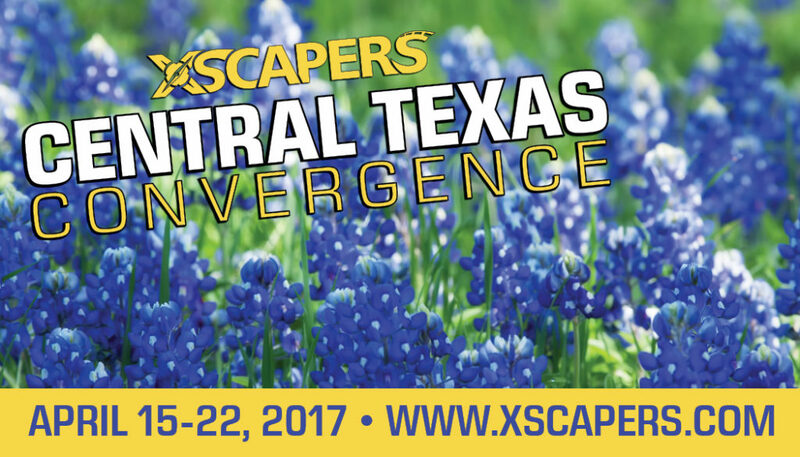 When making your registration, tell them you are part of the Xscapers takeover. Only the “monthly” sites will be held for this convergence. Other sites may be available for shorter stays upon request. Week days will be left free to work and evenings will offer different activities throughout the month. Activities will include potlucks, campfires, movies, hikes, hot springs, museums, dinners out, games nights, and Taco Tuesdays.